ITS AS EASY AS 1-2-3 TO BUILD CUSTOM LAYOUTS USING PLUMBERX. Plumberx Theme comes with powerful page builder plugin Visual Composer. The plugin normally costs $33 but it comes packaged with this theme for free. 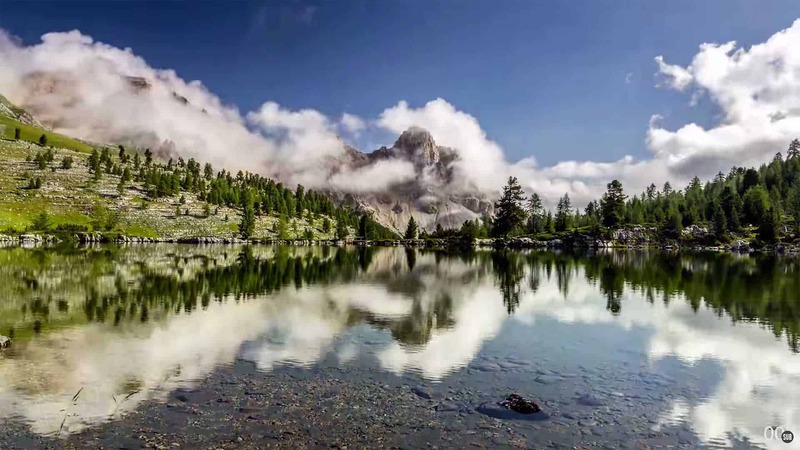 Check out the video on left for a quick overview on Visual Composer. 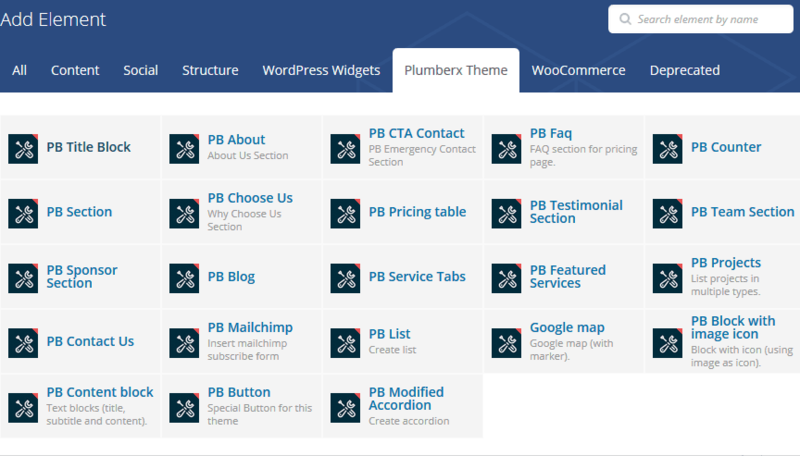 In addition to 40+ Default Content Elements, we custom coded 22+ Content Elements only for plumberx theme. You can achieve virtually any layout you can imagine within minutes. 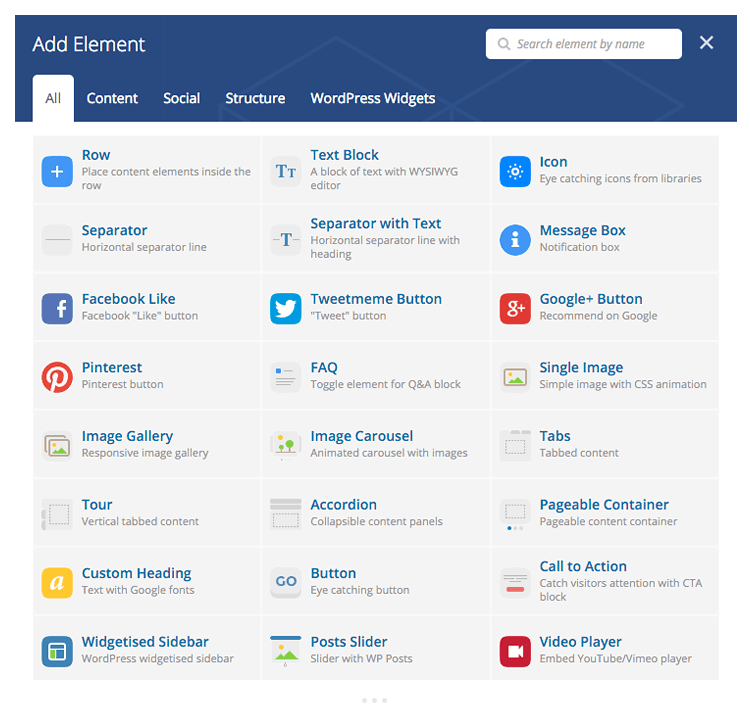 Visual Composer comes with 40+ Default content elements. Right from the start Visual Composer is here to help you with ready to use content. Literally within minutes you can build WordPress pages with drag and drop interface without touching a single line of code. Buy this theme & Build your website today.